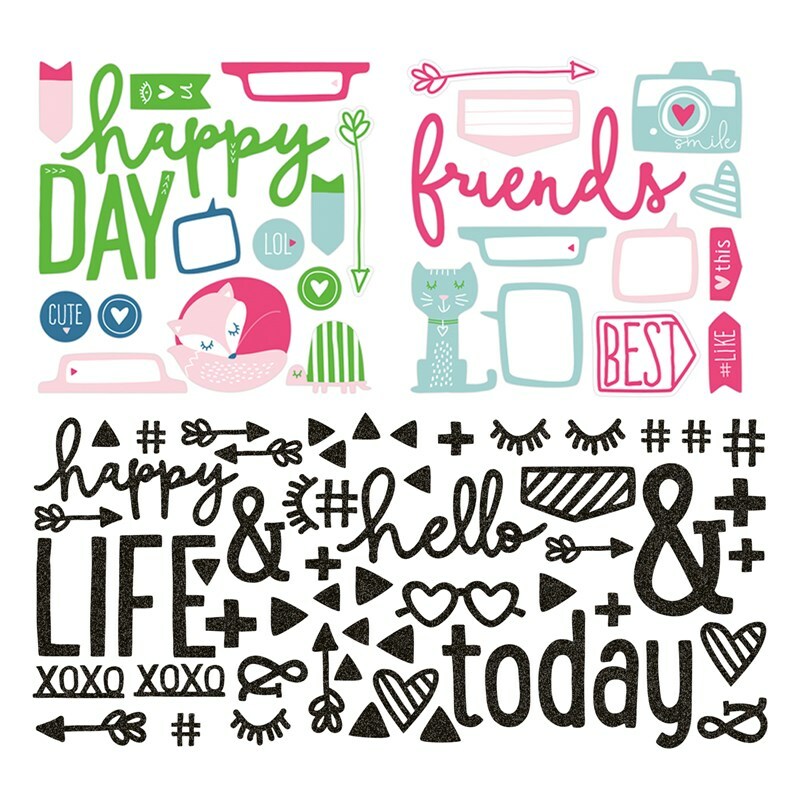 Hello and welcome to our CTMH Featured Products Blog Hop. This week our featured product is Complements. 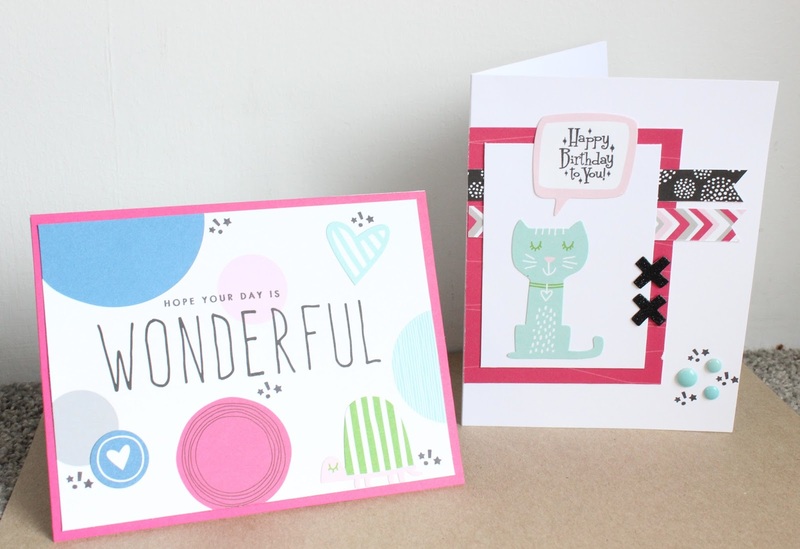 I decided to make two cards using the Some Kinda Wonderful Complements as these are bright and chherful, sure to bring a smile to anyone's face! I focused on the animal stickers for these cards, as I have a couple of nieces with birthdays coming up and I wanted something cute and whimsical. The first card uses one of the PML cards from the Some Kinda Wonderful Paper Packet, which I paired with Raspberry cardstock. 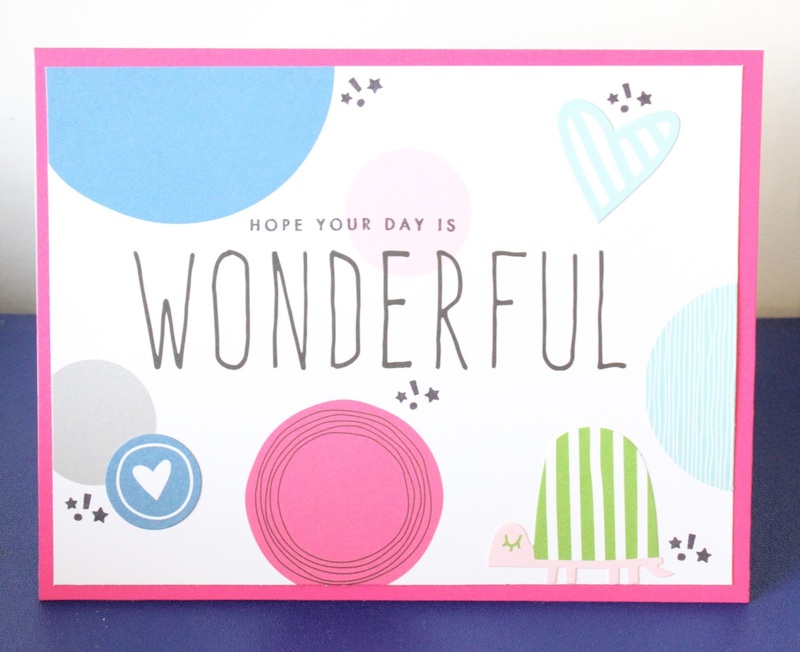 The PML just said 'wonderful' and so I added the 'hope your day is' with a stamp. I also added some black star sparkles around the card. The Complements I used on this card were the turtle, the stripy heart and the dark blue love heart circle. 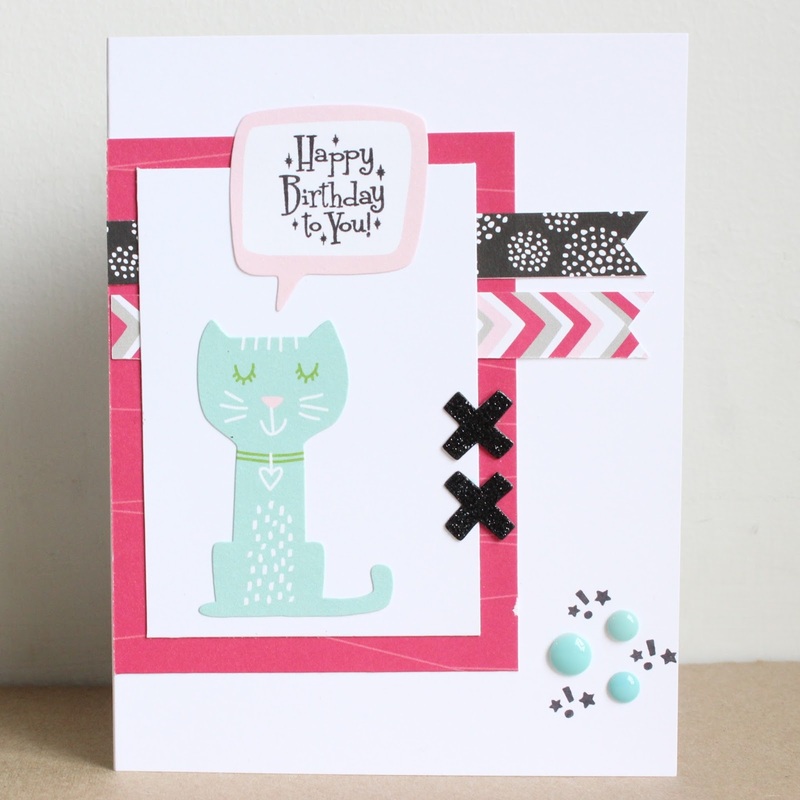 These blend in so well with the spotty paper design! 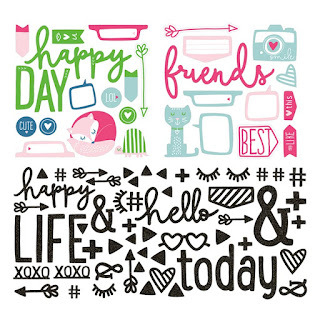 The second card uses two zip strips from the paper packet, as well as the fun Raspberry patterned paper. I added the cat and the speech bubble to the White Daisy panel, and stamped the sentiment in the speech bubble using Black ink. I also used some of the black glitter embellishments from the Some Kinda Wonderful Complements, and added more of the star sparkle stamping and Blue Enamel Dots. 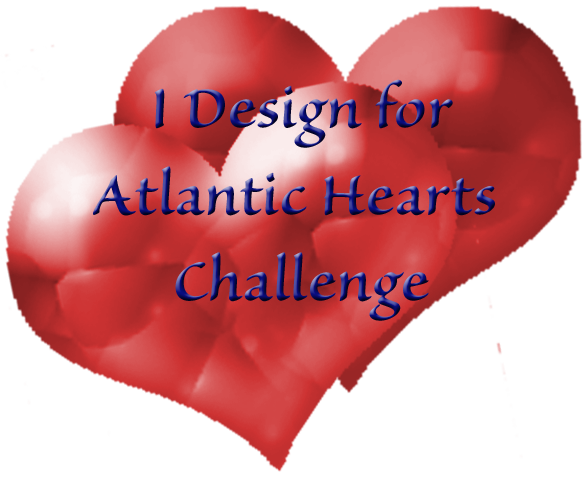 Thank you for checking out my project. If you would like to purchase our featured product of the week or any additional supplies you can buy them here. If you enjoyed my project please comment below as we love feedback! 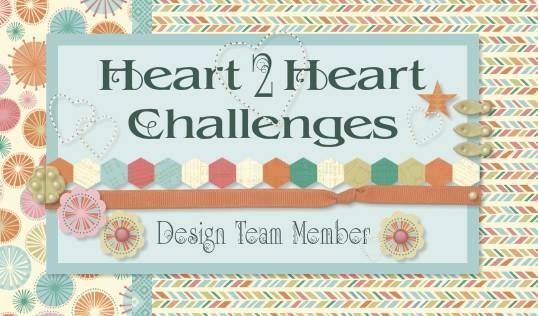 Next on our blog hop is Corinna from Corinna's Crafts. Make sure to check out her amazing work featuring this same product. Those are the cutest cards, I adore them! Great job, Lauren! Very cute cards Lauren!love the use of your complements.